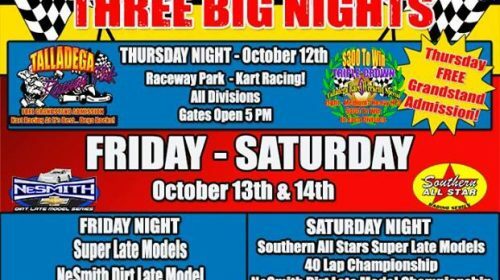 FAYETTEVILLE, TN- The Southern All Star Dirt Racing Series will conclude its 34th season of racing across the southeast this Saturday night October 14th at the Talladega Short Track in Eastaboga, AL., for the annual NASCAR Weekend 40 that will pay $4,000 to win and also the 2017 Southern All Star Champion and Cruise with the Champions Rookie of the year will also be named. This also will be the 98th race in Southern All Star history to be sanctioned at the Talladega Short Track. Ocala, Florida (06/06/17) – Devin Dixon piloted the Big Frog Motorsports #58 Dave’s Towing/Rocket XR1 Late Model into battle on Saturday night at Dixie Speedway with the Chevrolet Performance Super Late Model Series. The Florida driver enjoyed a solid outing as he registered a podium finish. 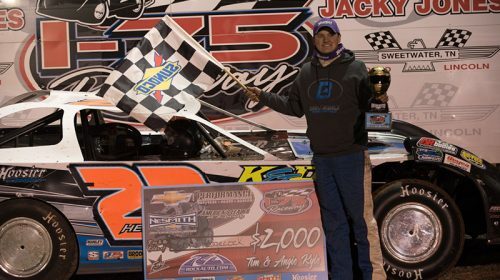 Sweetwater, TN – Round 6 of the NeSmith Chevrolet Dirt Late Model Series Touring Season took the series to Tim and Angie Kyle’s I-75 Raceway in Sweetwater, TN for the 3rd Annual Bill Hendren Memorial 40. 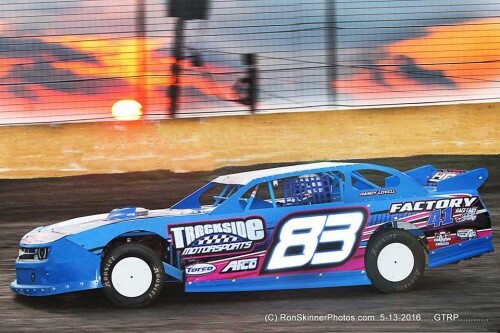 The race honoring the Hendren patriarch would see twenty-one competitors sign in for action at the 3/8 mile semi-banked oval. Cory Hedgecock made the trip all the way from his race shop, about 7 miles, to see if he could remain “perfect” at I-75 Raceway during NeSmith Dirt Late Model Series competition. 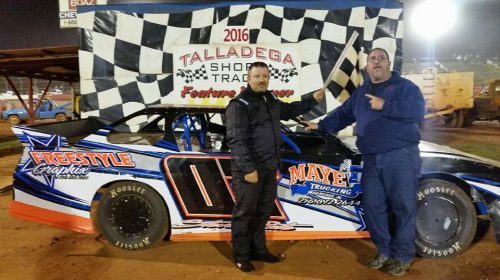 CARTERSVILLE, GA – Point leader Steve Pate of Heflin, AL picked up win number five on Saturday night in NeSmith Performance Parts Street Stock Division Week 8 action at Talladega Short Track in Eastaboga, AL. Pate now has 338 points at the top of the National standings and holds a seven point lead over Branden Harris of Molino, FL. 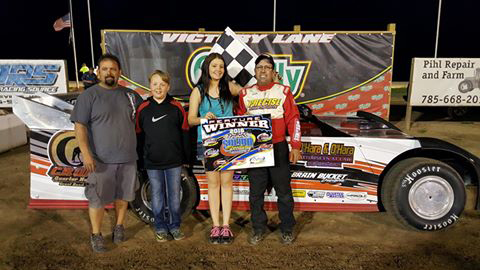 CARTERSVILLE, GA – Shannon Lee of Lumberton, MS drove the Billy Riels Racing Special to a 40-point win on Saturday night at LA 36 Speedway in Lacombe, LA to remain the NeSmith Chevrolet Weekly Racing Series point leader after Week 8 competition. Lee is the only driver to have raced in all eight weeks. CARTERSVILLE, GA – Week 8 of the 2016 NeSmith Chevrolet Weekly Racing Series season will feature eight races in five different states. There will be two races on Friday night six races will be contested on Saturday night. The Weekly Point Averages suggest there could be some wholesale position changes among the Top 10 drivers this week. 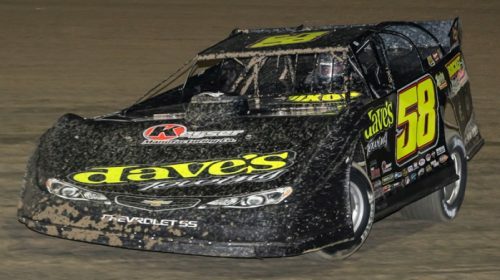 CARTERSVILLE, GA – A busy NeSmith Chevrolet Weekly Racing Series Week 7 schedule of events saw several drivers take big wins and put them in title contention. Shannon Lee of Lumberton, MS continues to lead the point standings, but how strong is his point lead? Beginning this week, we will put the point standings in perspective by looking at Weekly Point Averages. 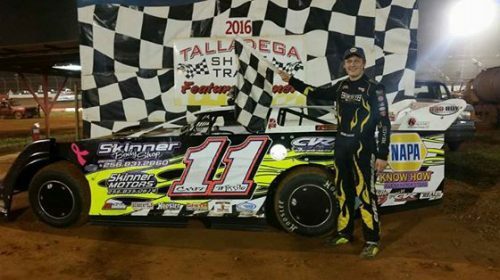 EASTABOGA, AL – Michael Page of Douglasville, GA earned $2,500 for 13 minutes of work Saturday night by going wire-to-wire in the 50-lap caution-free NeSmith Chevrolet Dirt Late Model Series main event at Talladega Short Track driving the M&M Truck and Trailer Repair Special to record his first career victory. 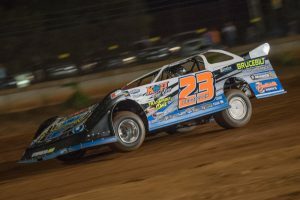 SWEETWATER, TN – Cory Hedgecock of Loudon, TN swept the NeSmith Chevrolet Dirt Late Model Series season opener on Friday night at I-75 Raceway driving the Eagle Racing Engines Rocket. 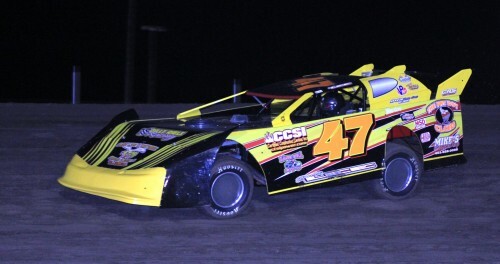 Hedgecock was the fast qualifier with a new track record, and then led all 40 lap of the main event to capture his first career NeSmith Chevrolet Dirt Late Model Series victory. 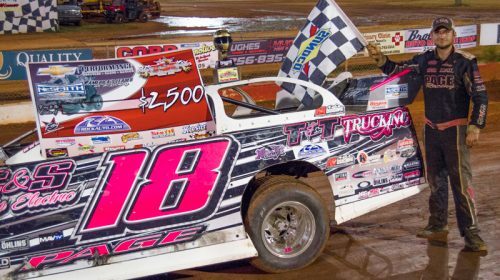 CARTERSVILLE, GA – Week 3 in the 2016 NeSmith Performance Parts Street Stock Division season has 16 races at 15 different tracks in eight different states on the schedule of events. There will be four races on Friday night and a dozen events scheduled for Saturday night. Five tracks will be hosting their NeSmith Street Stock season opener, and three tracks will have their first ever sanctioned race.